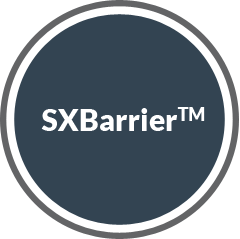 SXBarrier™ is comprised of minimally manipulated amniotic membrane derived from the placental tissue of consenting mothers at the time of a live, full-term, elective Cesarean birth. We utilize a specialized processing technique that results in a graft that maintains the membrane’s original biologic and physiologic properties to create a biological and physical overlay of a wound in vivo. SXBarrier™ is intended to cover and protect damaged tissue in vivo. 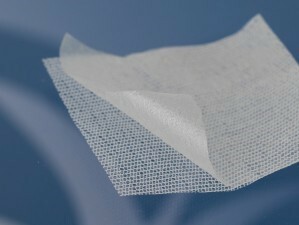 SXBarrier™ allograft tissues are affixed to polymesh and can be sutured, glued or laid in place. 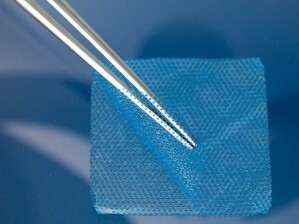 Once the polymesh is removed, either side of the graft may be applied to the target tissue. SXBarrier™ is available wet or dry, in a variety of sizes, and may be trimmed to the desired size or shape. Amniotic membrane contains a complex mix of wound healing components including growth factors, cytokines, amino acids, carbohydrates, hyaluronic acid, and extracellular matrix (ECM) proteins that are known to aid in the healing and repair of wounds. Unlike other amniotic tissue allografts on the market, Surgilogix amnion allografts do not contain chorion, which reduces the risk of an adverse reaction in the patient. SXBarrier™ Wet is packaged in saline with blue polymesh on both sides. SXBarrier™ Dry is packaged with one piece of white polymesh. Throughout the site we use the term amniotic membrane allograft in lieu of amniotic membrane graft. 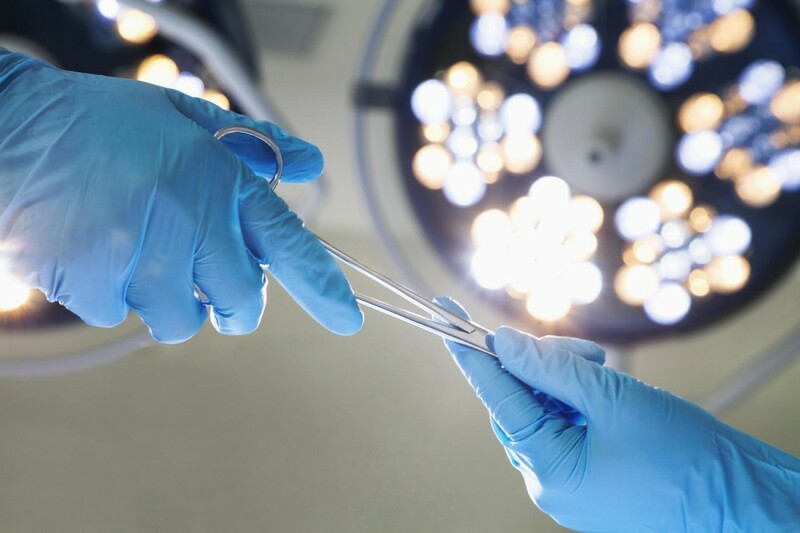 The word graft is often used interchangeably with allograft, however, a graft is defined simply as a piece of living tissue that is transplanted surgically. We use the term allograft to indicate the donor and recipient are of the same species (in our case, human) but are not genetically identical. We can provide more customized information to answer your specific questions, just click the appropriate button below. Are you a physician or a patient?